INFINITY’s unique semi-circular and ultra modern architecture encompasses a boutique collection of 1 and 2 bedroom Apartments over eight levels with beautiful views of the Cooks River. 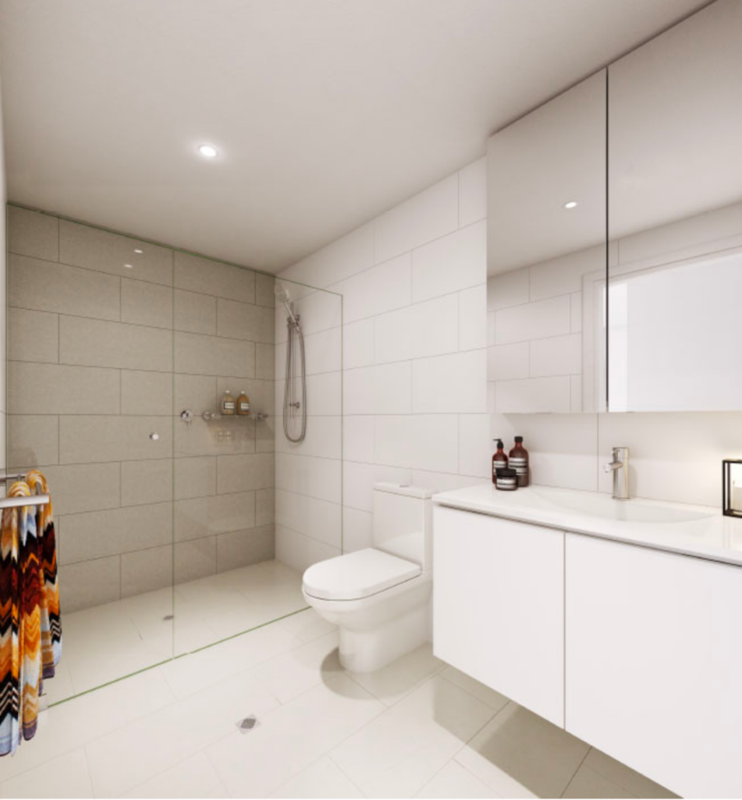 Luxury fixtures and fittings include high quality appliances, and chic contemporary bathrooms. 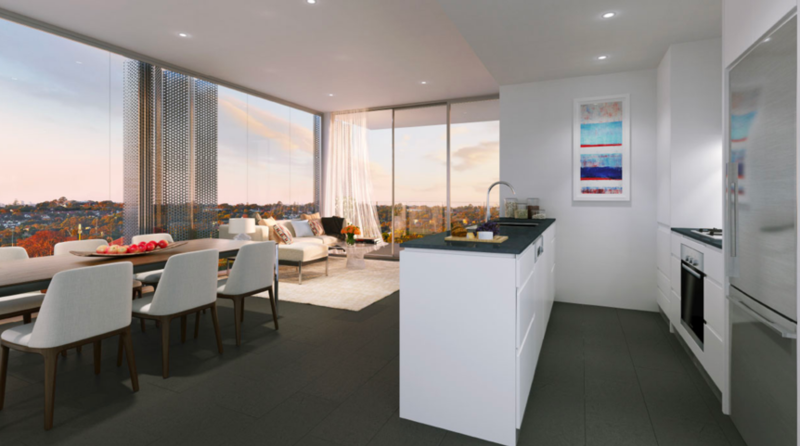 Expansive balconies and floor-to-ceiling glass windows make for a picturesque outlook over the local redevelopment area and Cooks River Parklands. The elevated private oasis garden features beautiful landscaped greenery.